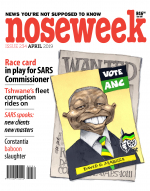 Noseweek 234 Who's to be SARS Commissioner? Down to the wire, it ends up as a fight about race. 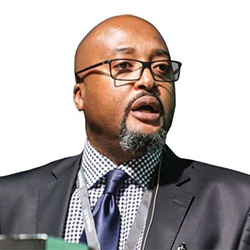 As Noseweek went to press, former SARS enforcement chief Gene Ravele was on the final shortlist of four contenders being considered for permanent appointment as new Commissioner for Inland Revenue – which is today probably the most critically important position in the public service. If SARS is not honest and ultra-efficient in the collection of tax, all other departments and functions of state are imperilled. Less cash all round.